CHICAGO (WLS) -- A 13-year-old girl missing from Chicago's Brighton Park neighborhood for three weeks has been found, police said. 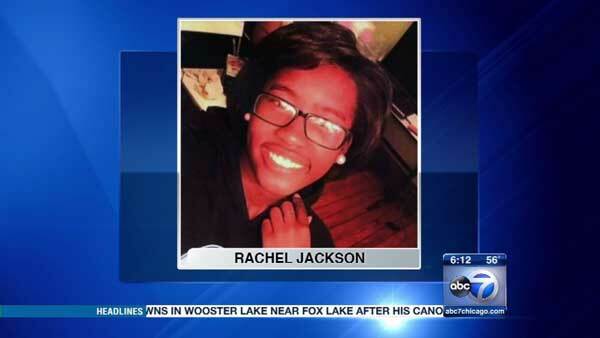 Rachel Jackson was reported missing last month. She was last seen in the 2900-block of West 38th Place just before 11:30 p.m. on March 23. Police said Wednesday that the teen has been located.